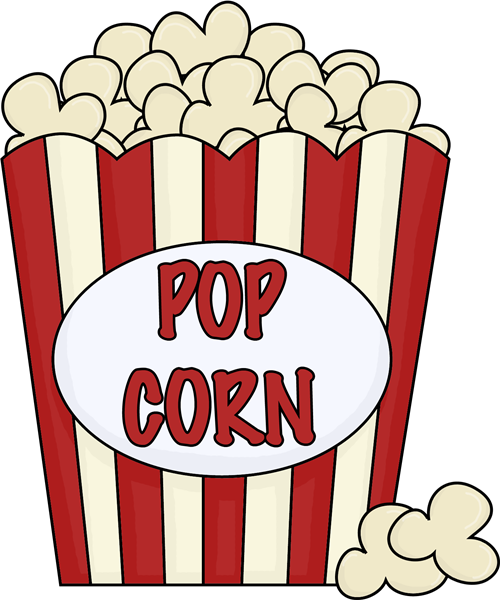 Next week is all about Popcorn! 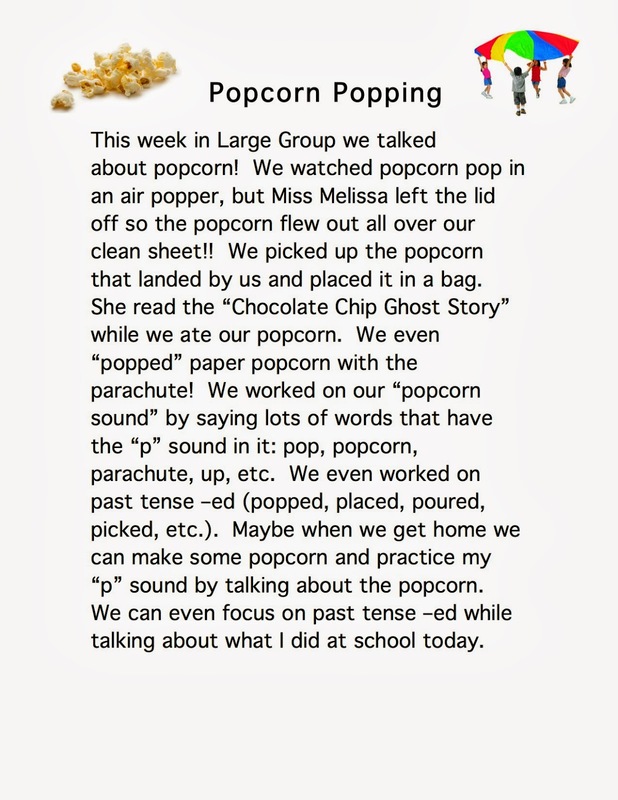 We are talking about our sound of the week, our "Popcorn Sound" and doing lots of fun things with popcorn. For next week we are focusing on /p/ in isolation, consonant-vowel combinations, and words. The last week in October we will work on /p/ in phrases. I will be reading one of my favorite Halloween stories. I found these cute visuals over at Sandy Toes and Popsicles! Our weekly handout is from Super Duper and talks all about present, past, and future tense. We focused mainly on past tense -ed during large group this week, so you can do the same while playing this week! Happy Fall Break!